Girls Junior Varsity Softball · Apr 12 Girls Junior Varsity Softball falls to Calabasas 7 – 0 in a forfeit. Girls Junior Varsity Softball · Apr 5 Girls Junior Varsity Softball falls to Camarillo 8 – 0. 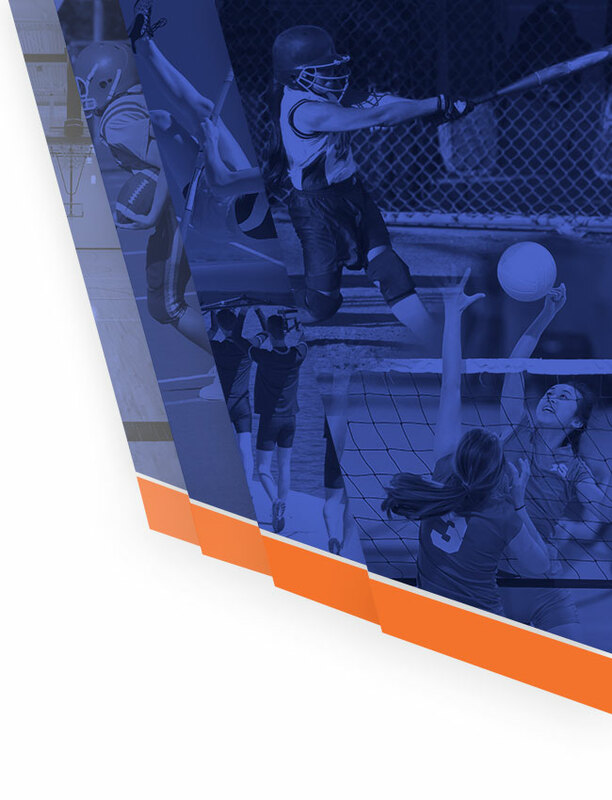 Girls Junior Varsity Softball · Apr 5 Girls Junior Varsity Softball falls to Camarillo 14 – 1. 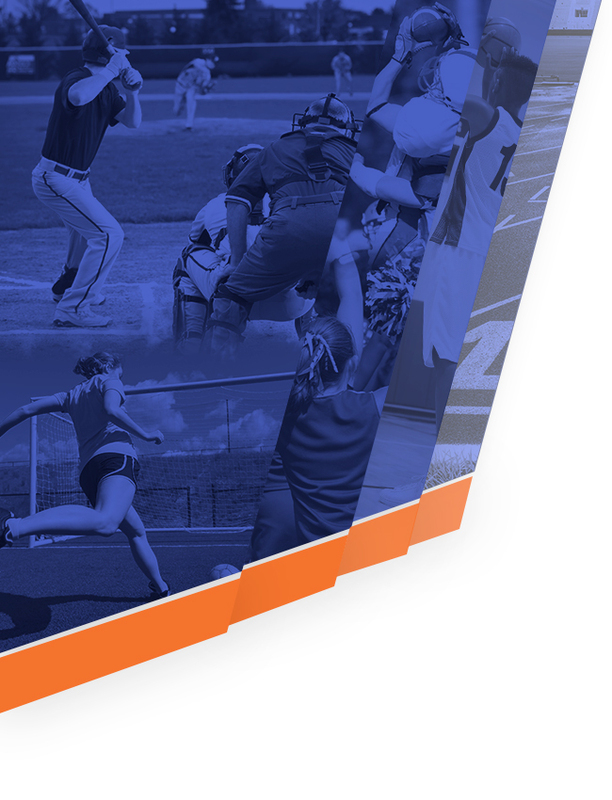 Girls Junior Varsity Softball · Apr 5 Girls Junior Varsity Softball ties Oaks Christian 0 – 0 due to a double forfeit. Girls Junior Varsity Softball · Mar 29 Girls Junior Varsity Softball falls to Thousand Oaks 7 – 0 due to forfeit. 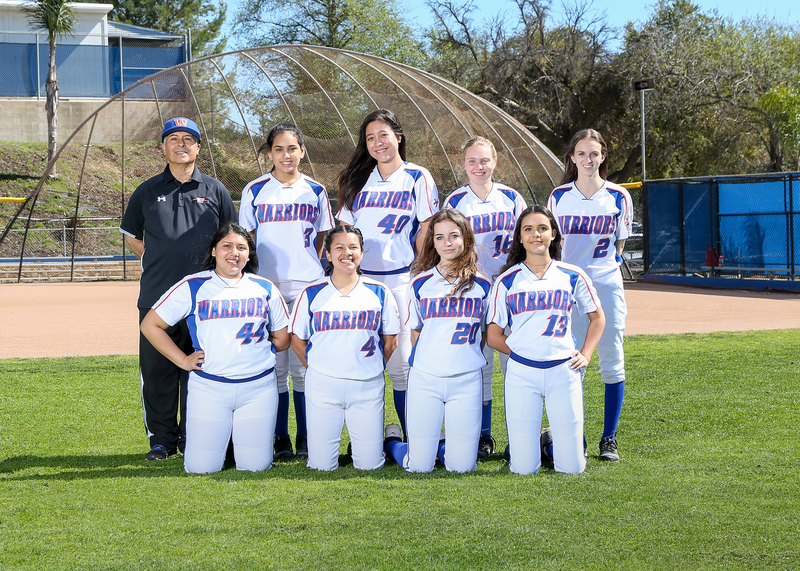 Girls Junior Varsity Softball · Mar 27 Girls Junior Varsity Softball falls to Calabasas 7 – 0 in a forfeit.